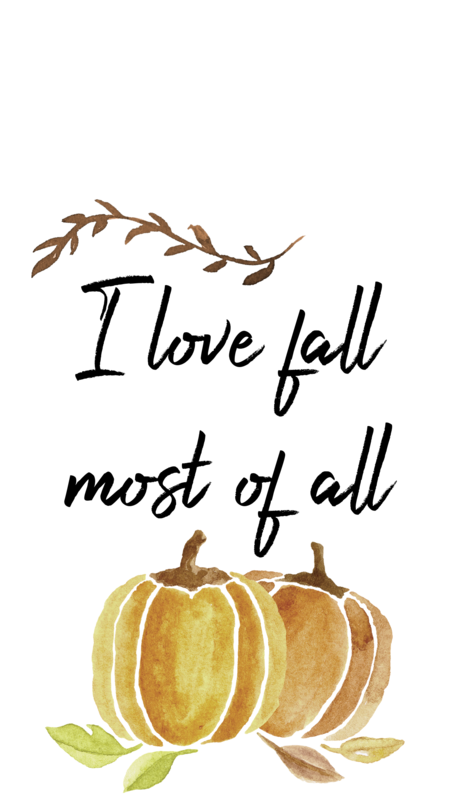 It’s a new season and many of us would agree that we love Fall! 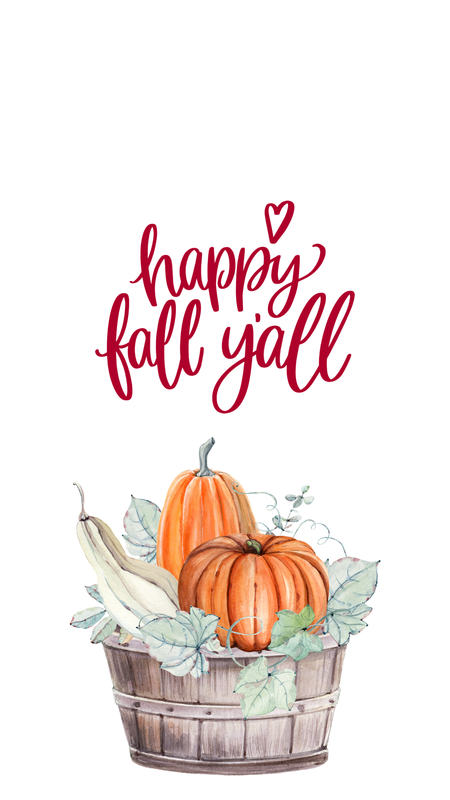 There are lots of reasons to love the Autumn season, it’s hard to list. 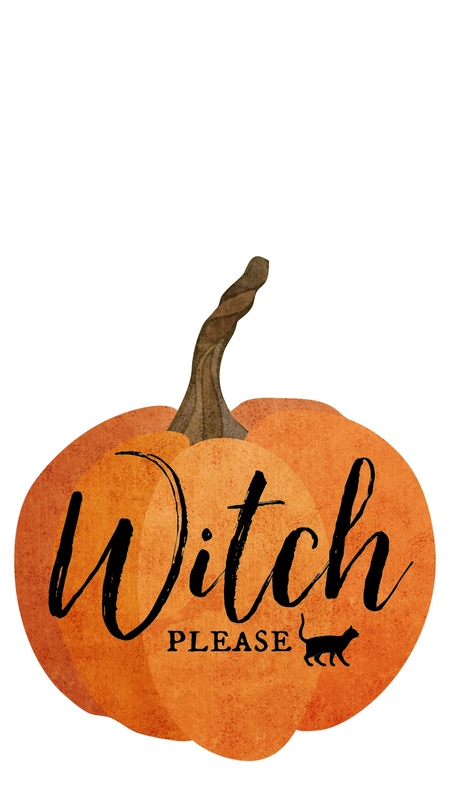 Pumpkins, corn mazes, hayrides, apple picking, Hallmark movies, trick-or-treating, the changing leaves, the lattes! 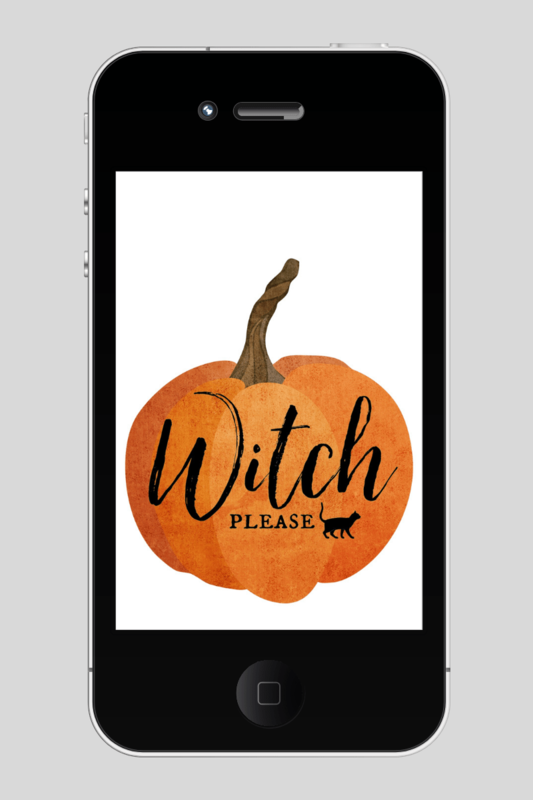 As with all change of seasons, I also like to change the wallpaper on my phone to take my festive mood with me. 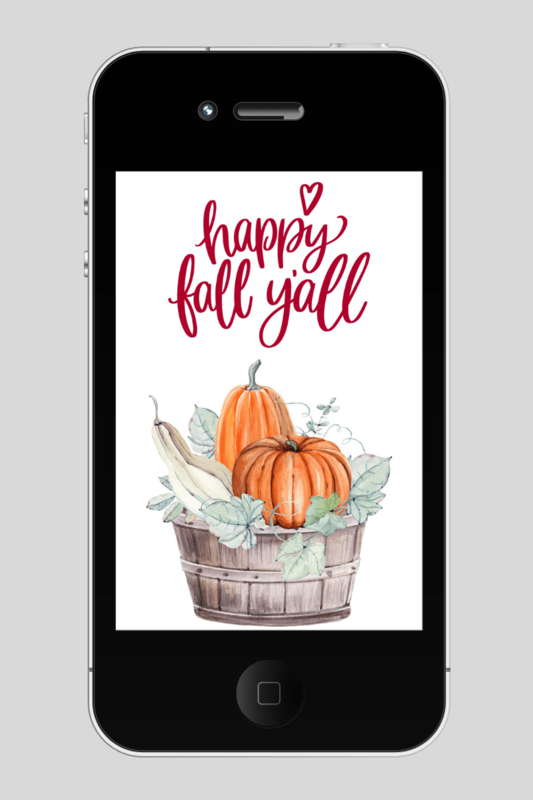 I’ve created three super cute tech wallpapers for the Fall and I plan to rotate them since I love all of them! Feel free to download all or one if you’d like to use it. 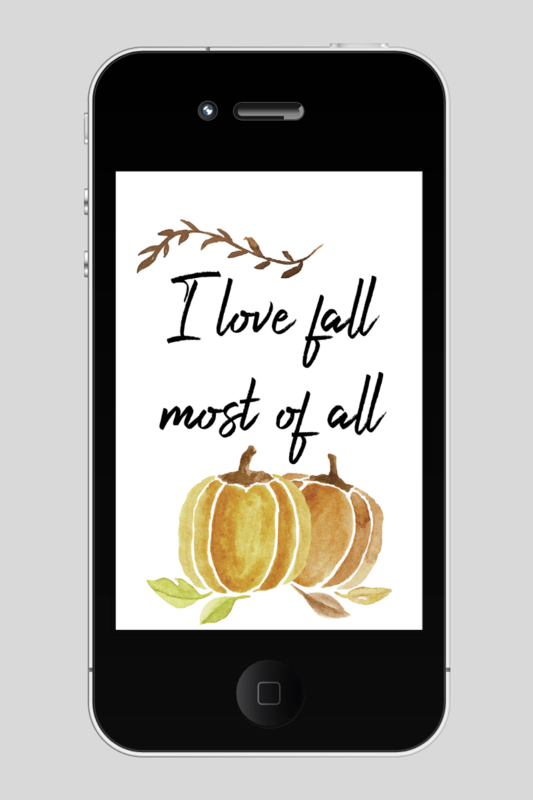 The “I Love Fall Most Of All” wallpaper is the first in my rotation. I just love it so much! 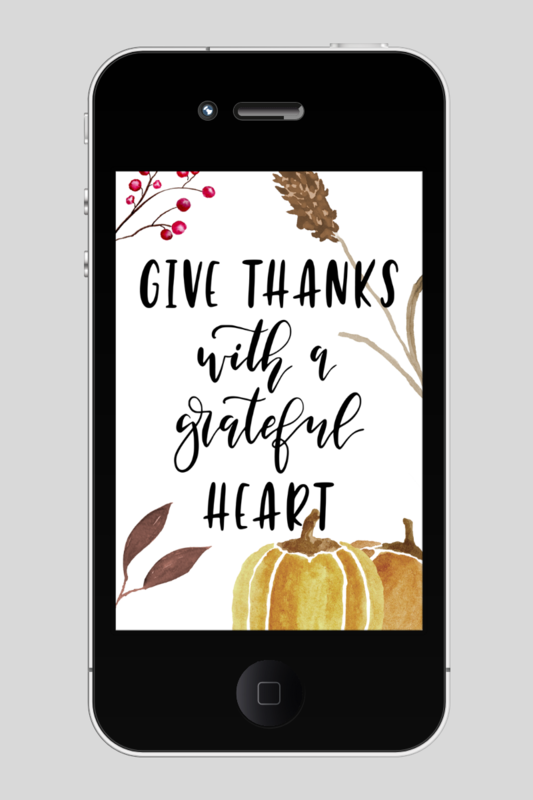 Which wallpaper are you going to download?